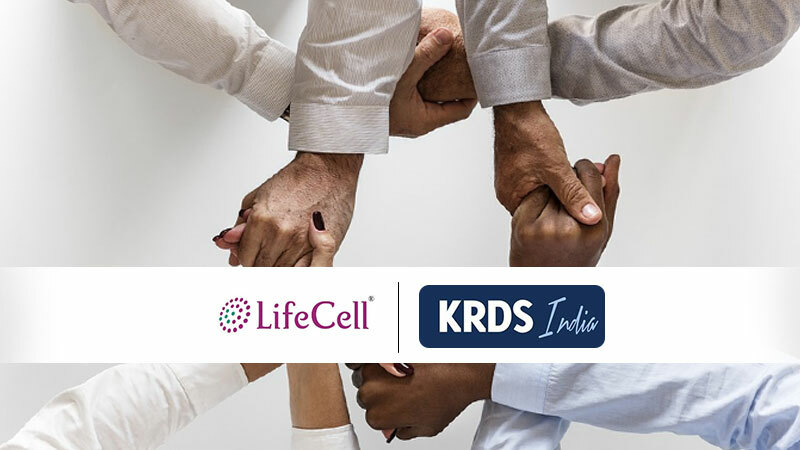 LifeCell, stem cell bank, retains KRDS as its digital agency, extending their contract for the 5th year in a row. Last year, KRDS had helped the company grow on social with respect to lead generation and social content. The agency banked on Facebook’s interactive new formats (Live photos, 3D photos, cinemagraphs) to keep the content engaging. As a result, the brand was able to add 1,50,000 fans organically. Also, Big Laundry has entrusted KRDS with the management of their digital presence. This is the third consecutive year that the agency will be working with the brand. In 2017, KRDS was able to successfully boost the footfalls to the website through engaging social content. They had also experimented with different content formats to effectively engage with the users. The goal for 2018 is to create effective Ad campaigns and visually appealing video content to establish Big Laundry as the one stop service for laundry solutions in South India. The agency will also continue to create engaging social content on platforms like Facebook and Instagram.